What is an example of an Endorsement? 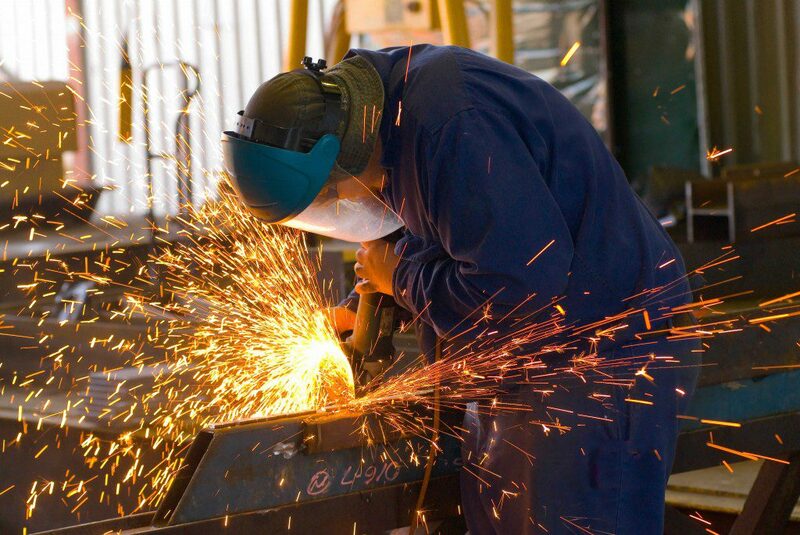 indirectly arising out of or in connection with cutting, heating, welding or grinding except where you have complied with the current Australian Standard AS1674. Where do I find these Endorsements? General insurers, or brokers will include these in your quote, policy documents or certificate of currency. Previous Previous post: Why do I need to full out a proposal for Public Liability Insurance quotes?